All those who have a car will agree with me on the statement that a car mechanic is your best friend when your beloved vehicle comes up with a problem. Now if he is unable to diagnose the actual trouble and performs the repair on, then he can also be your worst nightmare! A good car mechanic should have a number of qualities which will enable him to serve you better and hence develop a good clientele for himself. This is the most important trait of a good and a qualified car mechanic. He should be able to tell the nature and the cause of the problem in no time from inspection. Once the actual cause of the problem is deciphered correctly, the rest of the work becomes faster and easier. A good car mechanic must be able to give quick, easy, effective, and economic solutions to the problems of the car. Here he has to give solutions that will be in the best interest of the car and also the owner. If an expensive part needs to be bought and replaced then he should do it, however, he must not make you shell more money than required. This also speaks of his ethics and values. A qualified car mechanic should be effective in his communication skills. He must clearly point out the problems and should also be able to explain the issue in a simple language for the benefit of the car owner. The idea here is to make the car owner comfortable and make him understand the exact nature of the problem. All difficult jargons will be avoided by him. The field of a car service is seeing a quick and fast growth. New products and tools are being made. A good and qualified car mechanic always have a knowledge of all these updated tools and gadgets and products existing in the market. It is only then he will be able to offer quality assistance to the car owner. In addition to this, he must be well acquainted with the updated technology and the machines that are being used in the industry. Hence the mechanic has to work consistently to update his knowledge and skills. 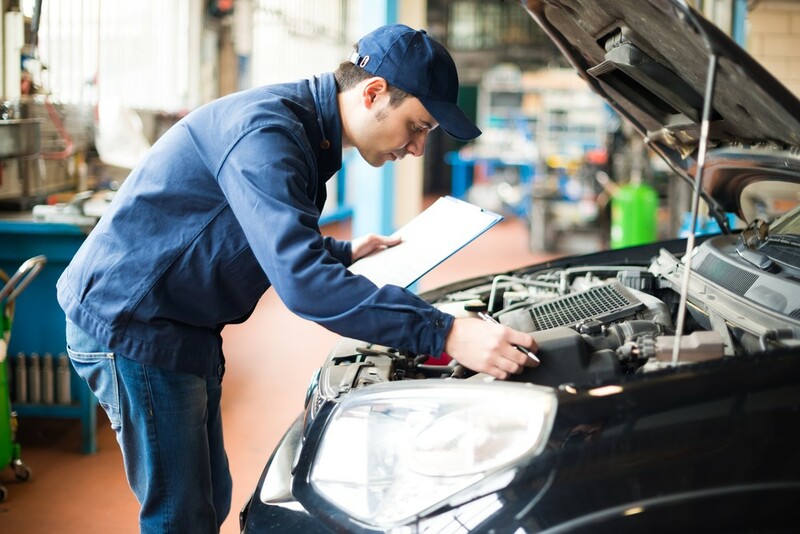 This is a very important trait as the mechanic has to take the call regarding the kind of problem that has occurred and the kind of solution that has to be offered to the car owner. Responsibility, and of the ability to make quick decisions must be there. 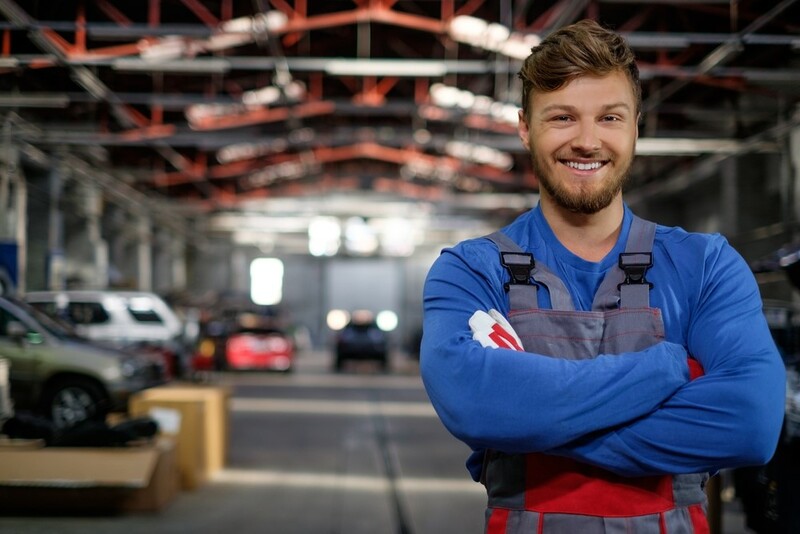 A qualified car mechanic is being a certified person who will be given all the due recognition of the fact that he is the authentic person who can handle all the issues of a car break down. This certificate is the authentication that will ensure and guarantee that he is the most trusted person to whom your car can be entrusted. A reliable and qualified car mechanic will always have access to a super quality personal toolkit. This is the kit which contains all the essential elements that are required to fix the car issues and problems. The more advanced and well-equipped this kit is, the better will be the performance of the car mechanic. Finally, one of the potential signs of a qualified car mechanic is his thirst for new knowledge. This is one of the traits that help him to be in the business and gain acumen and skills to render improved assistance to the car owners.